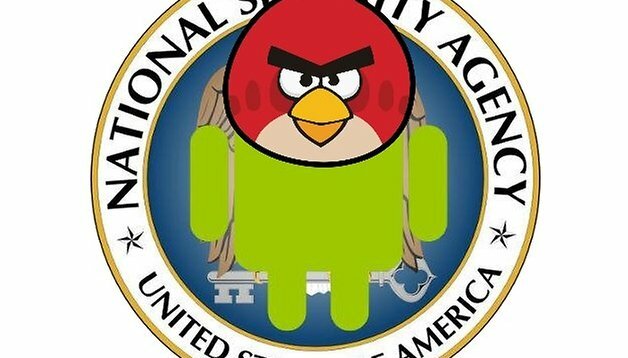 Documents pertained thanks to the infamous ex-NSA employee Edward Snowden show how the NSA has been worked together with the British Secret Service for the past few years on some so-called leaky apps in order to collect bountiful information on their users. Some of these apps, which in the end aren’t as tightly sealed as we would have hoped, are Angry Birds, Facebook, Twitter, Google Maps and LinkedIn. Now these games and social networks don't seem that fun anymore. Though not all apps are deemed leaky, the ones that are have been systemically used for the past years by the National Security Agency and the British Government Communications Headquarters. The nature of the leaked personal information is diverse and depends on the app in question. Some of the data collected pertains to user location, age and gender. Moreover, a secret British document published in the New York Times in 2012 states that even sexual and political orientations are also retrieved by these means. To which extent and purpose these organizations are sucking out this private data will presumably remain a secret. Officially, they’ve pinned it on the ongoing battle against terrorism. However, just how far the work of these secret services is going is still an open question. For further information, the New York Times and The Guardian have published further reports on the matter, these two papers being Edward Snowden’s main points of contact.